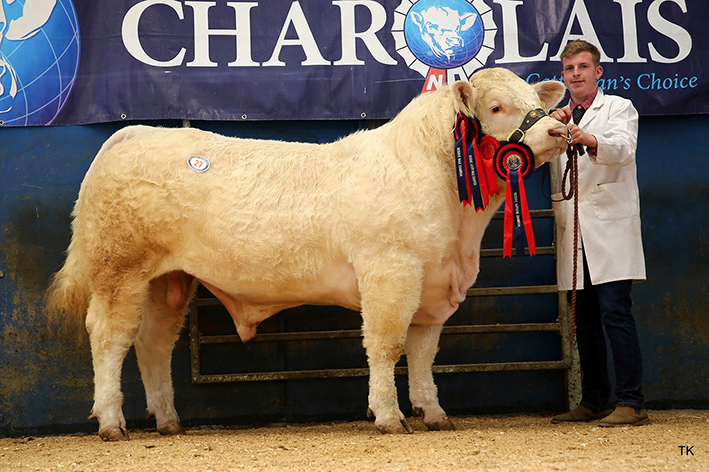 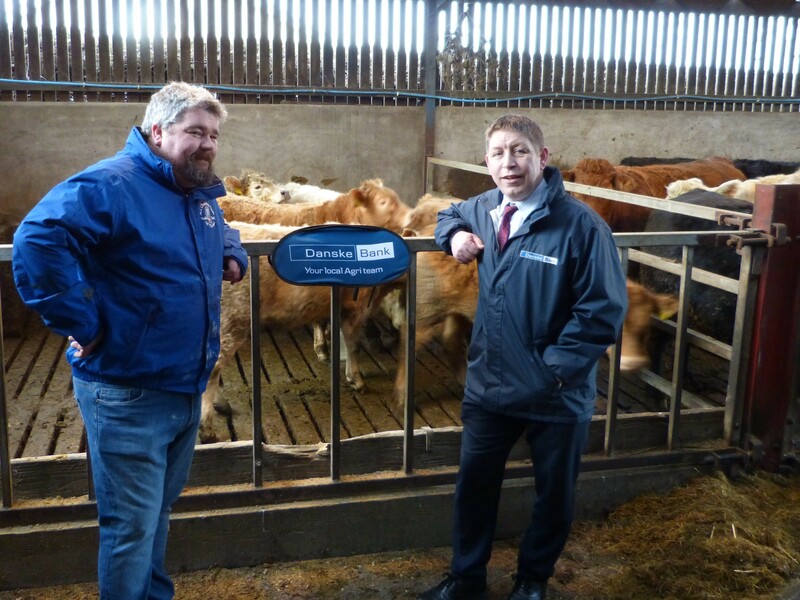 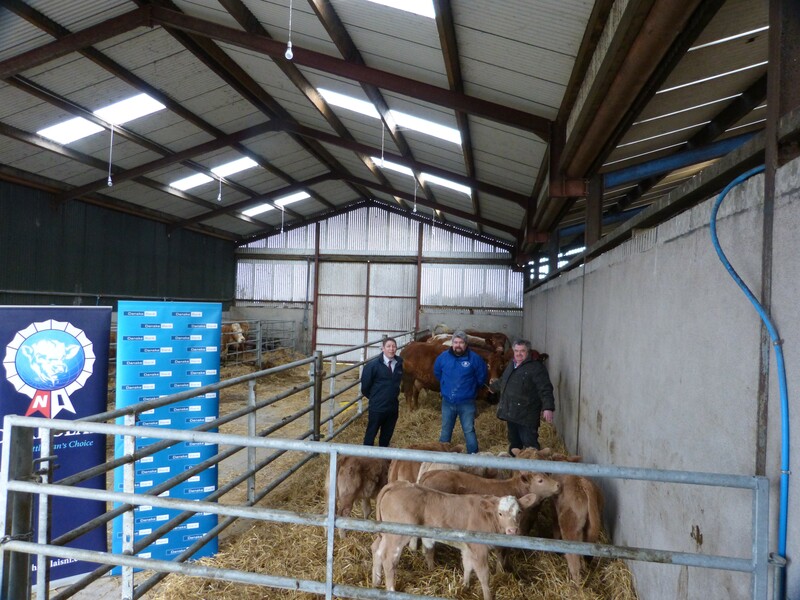 The May, 2017-born Charolais bull, Carwood Nico, bred by the Wight family at Carwood, Biggar, has been sold in a private deal to Jonathan Crawford of the Coolnaslee herd, in Northern Ireland, for £14,000. 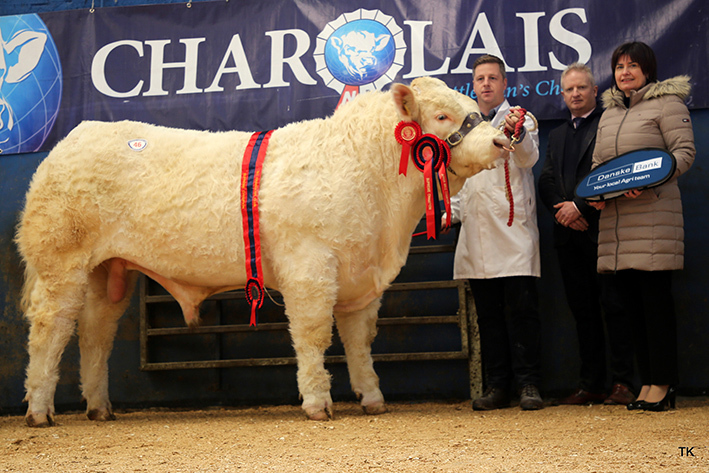 Nico has a strong pedigree behind him, being a son of Carwood Jonboy, a home-bred bull retained for breeding, sired by the 9,000gns Elgin Emperor. 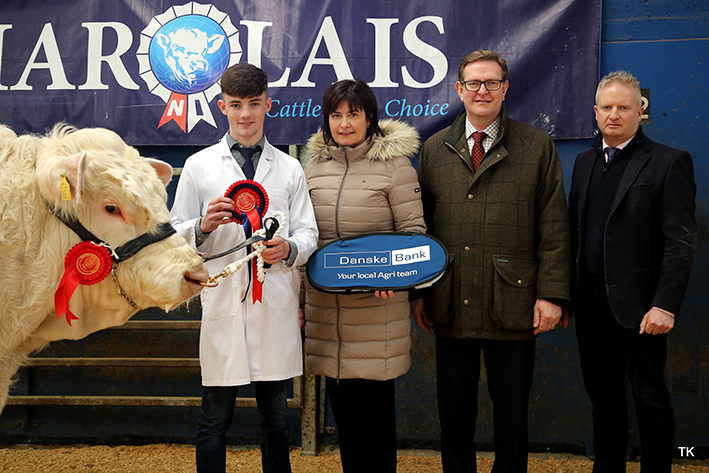 Jonboy’s dam was Carwood Debbie, an outstanding Kelton Trident daughter, out of Dundas Mavis, which is a full sister to the 18,000gns Dundas Jackpot. 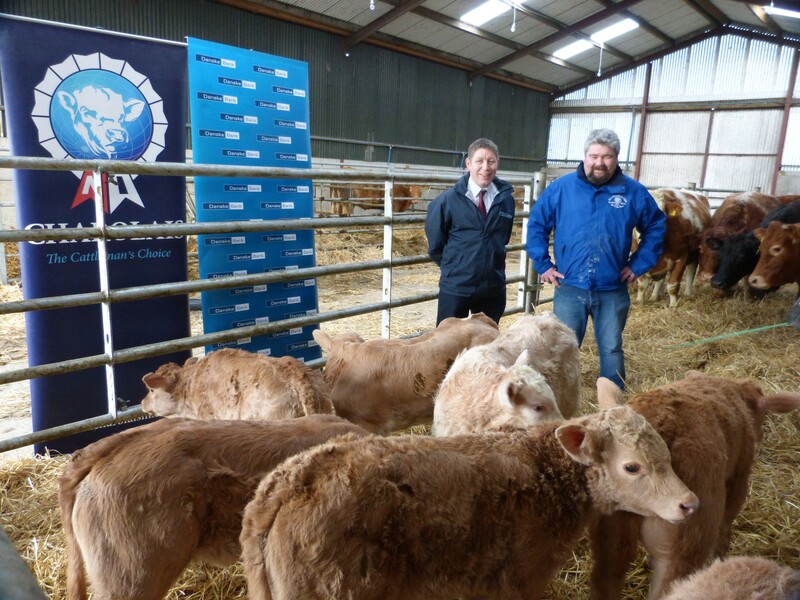 On the dam’s side, Nico is out of Wesley Verify, which was purchased at the Wesley dispersal. 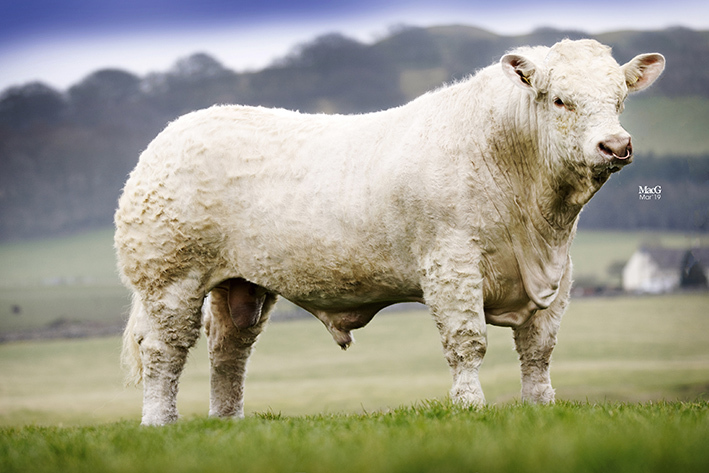 She is the grand-dam of Carwood Lochness, a bull bought by the Elgin, Glenericht and Mornity herds. 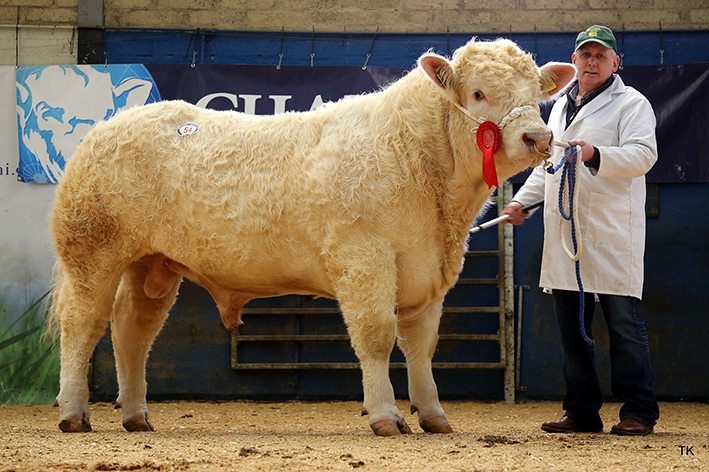 She has also bred the Carwood herd’s main commercial herd sire Carwood Gigolo, which was retained for his excellent confirmation and easy calving over the 200-head suckler herd.